Allview has officially launched the P8 Energy Pro smartphone, successor or maybe the upgraded model to P8 Energy, limited for sale in European countries. 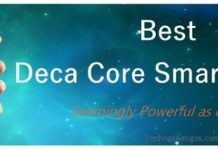 Both smartphone are known to provide great battery life and in this article we are going to compare both the devices in terms of all the technical specifications that is available on the company’s website. 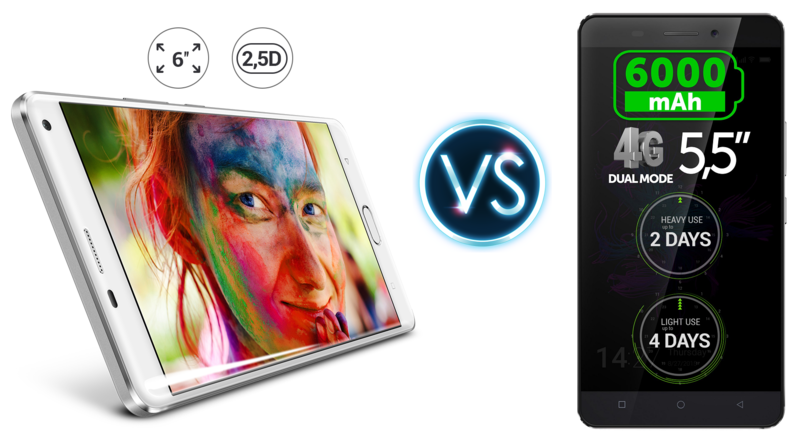 So Allview P8 Energy vs P8 Energy Pro Comparison is ON, let’s check who wins where. 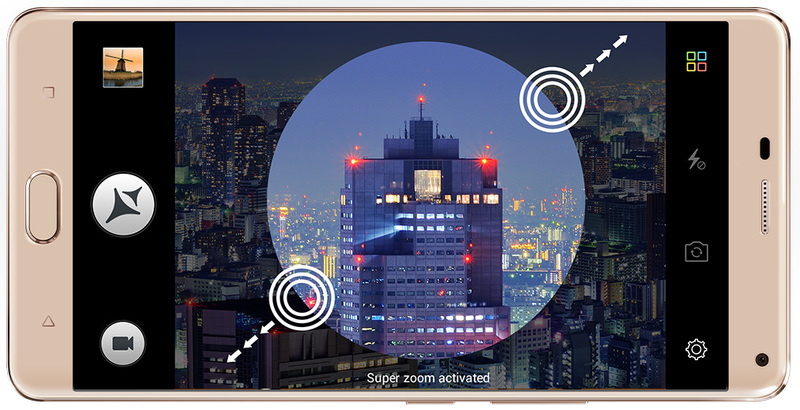 The P8 Energy Pro wins in terms of display because AMOLED is the best display that is available in the market right now. In terms of battery life, our smaller P8 Energy wins because it gets 6000 mAh battery, good enough to run it for 3 to four days on normal usage. 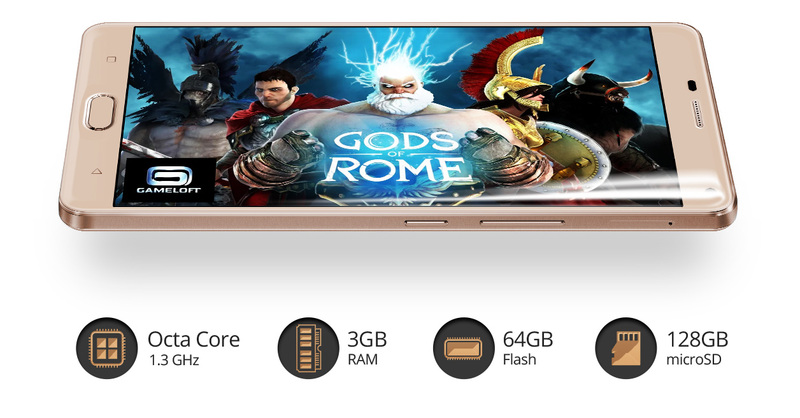 In terms of processor as well, the P8 Energy Pro wins because it gets the Octa core processor coupled with 3 Gigs of RAM. And it also wins in terms of internal storage which is of 64 GB internally. Both are great phone when it comes to battery life. So finally it comes down to size and speed, the budget also being one of the factor here because P8 Energy is costing €229 offering 5.5 inch display while the 6 Inch AMOLED display has it’s own characteristic in terms of beautiful and stunning display but its priced at €419.